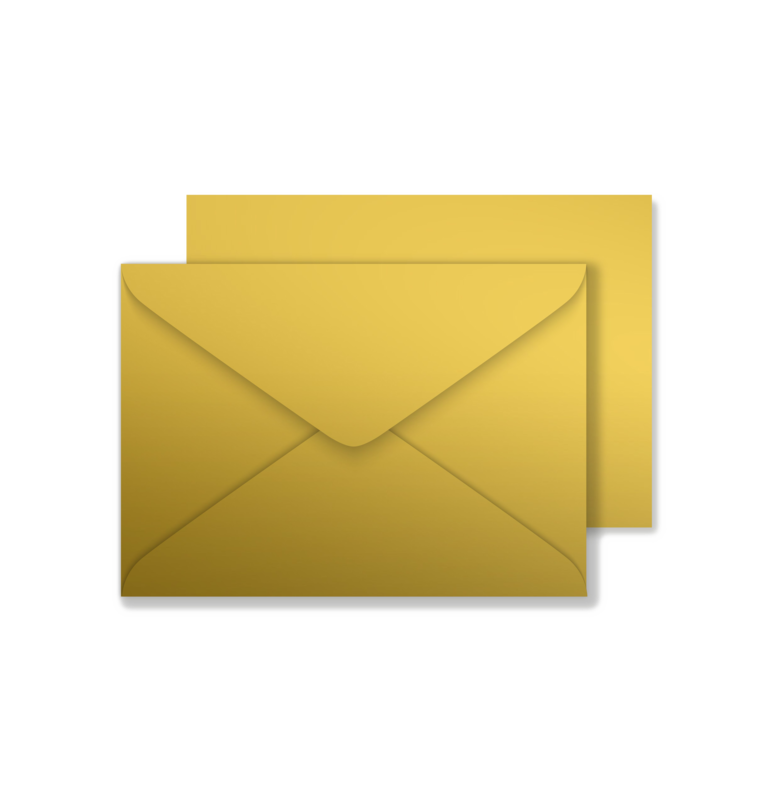 Download top and best high-quality free Envelope PNG Transparent Images backgrounds available in various sizes. To view the full PNG size resolution click on any of the below image thumbnail. 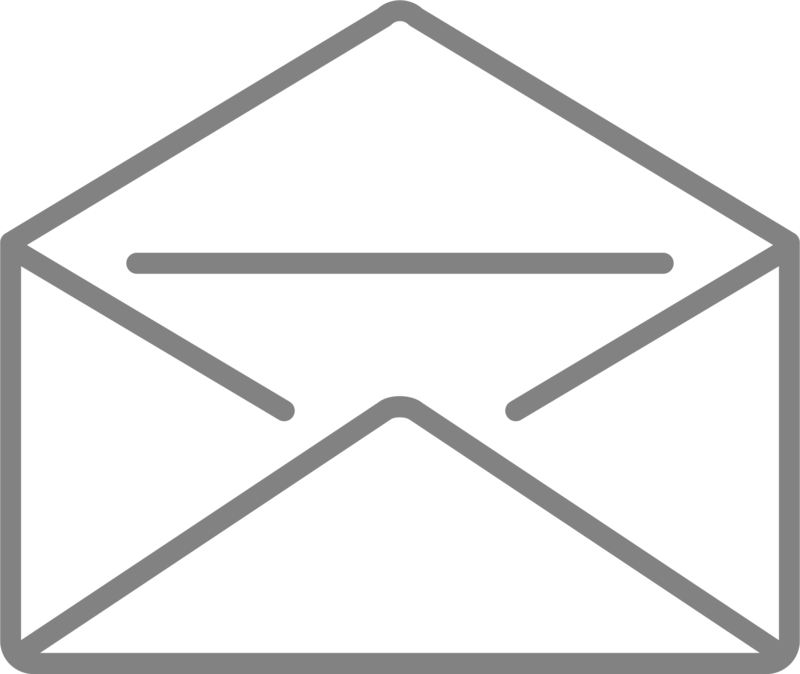 An envelope is a regular packaging item, usually made from thin flat material. 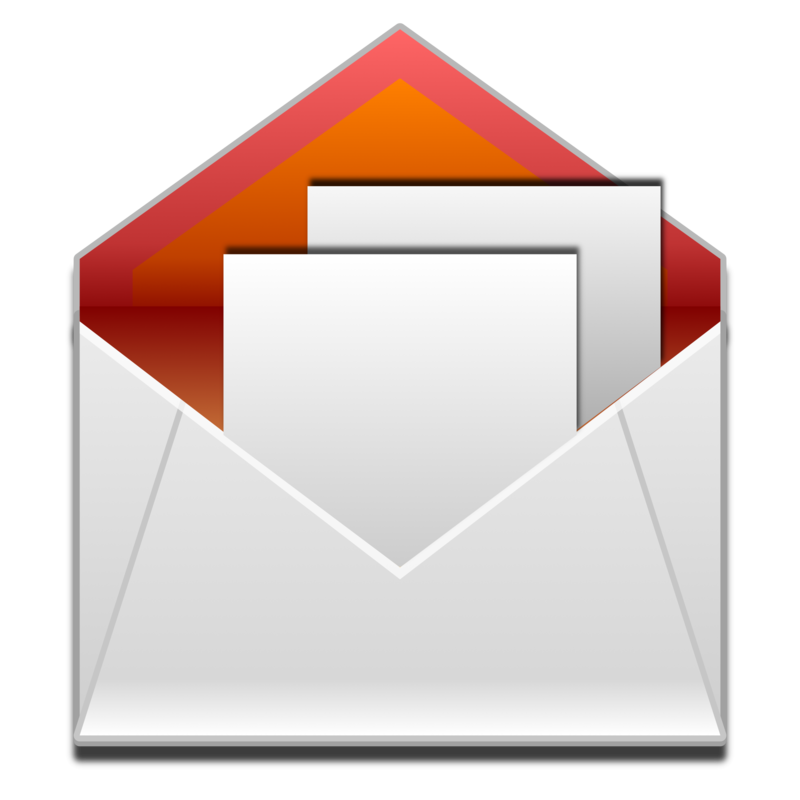 It is designed to accommodate a flat object, such as a letter or a card. 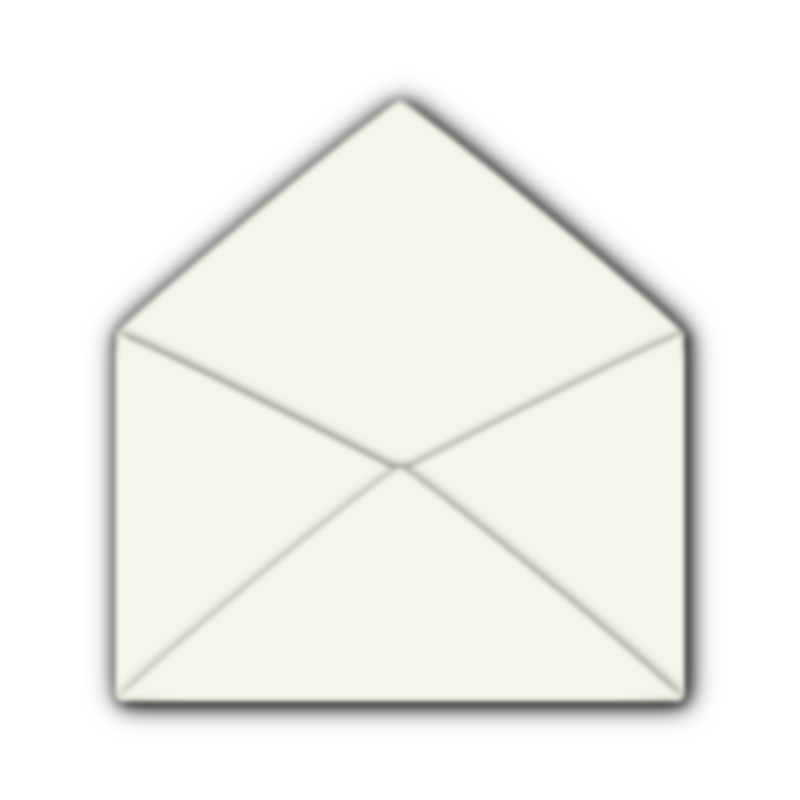 Traditional envelopes are made from sheets of paper, cut into one of three shapes: a rhombus, a short-arm cross or a kite. 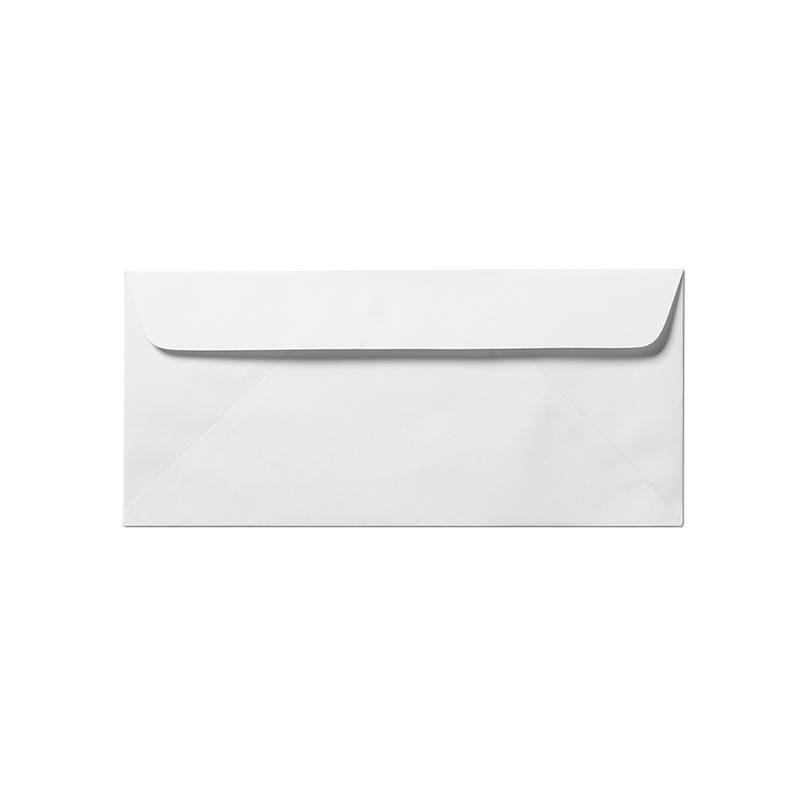 Perhaps one of the most important things to keep in mind when choosing envelopes are size. 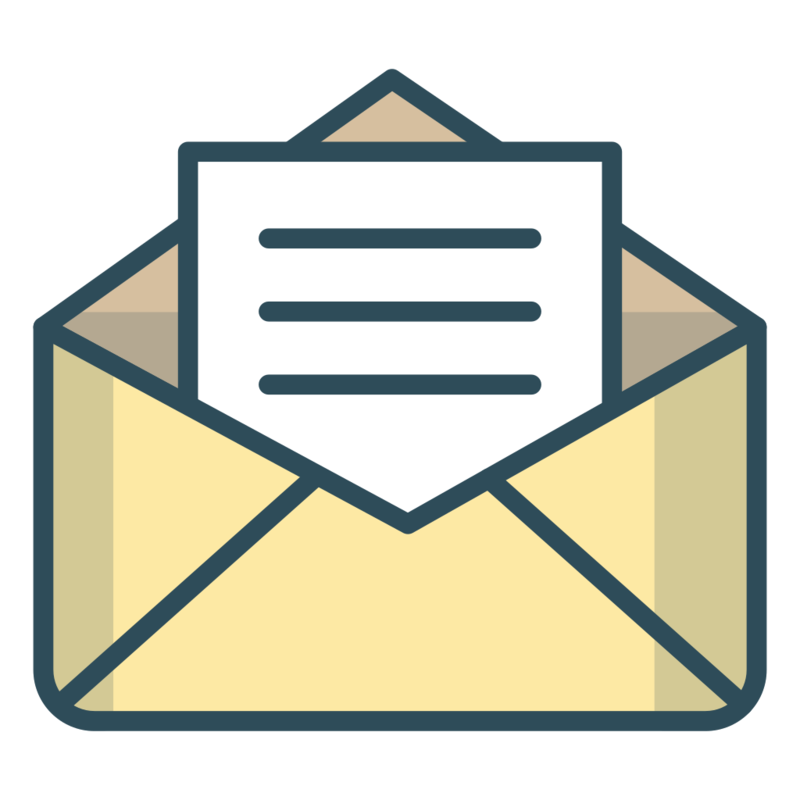 Depending on what you need to send, it is important to choose the right envelope size, which not only delivers the content on time, but also prevents any damage to the content. 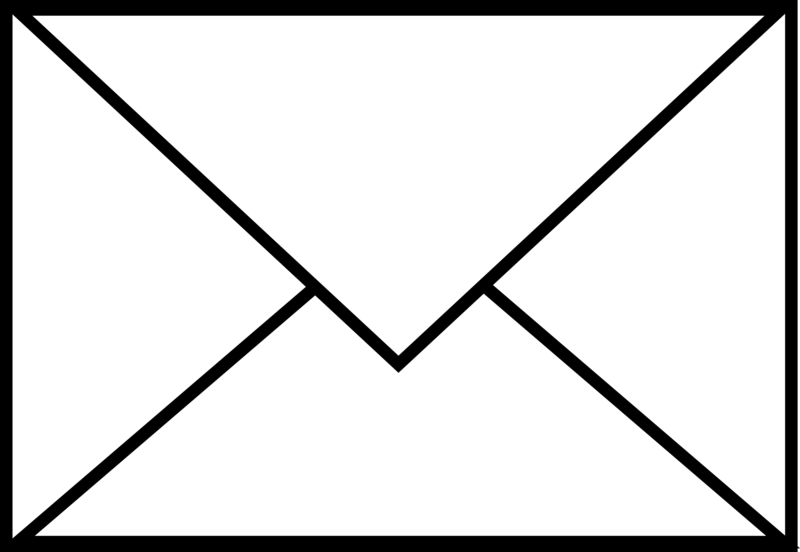 To help you determine the exact size, this will help you think about what you will send. 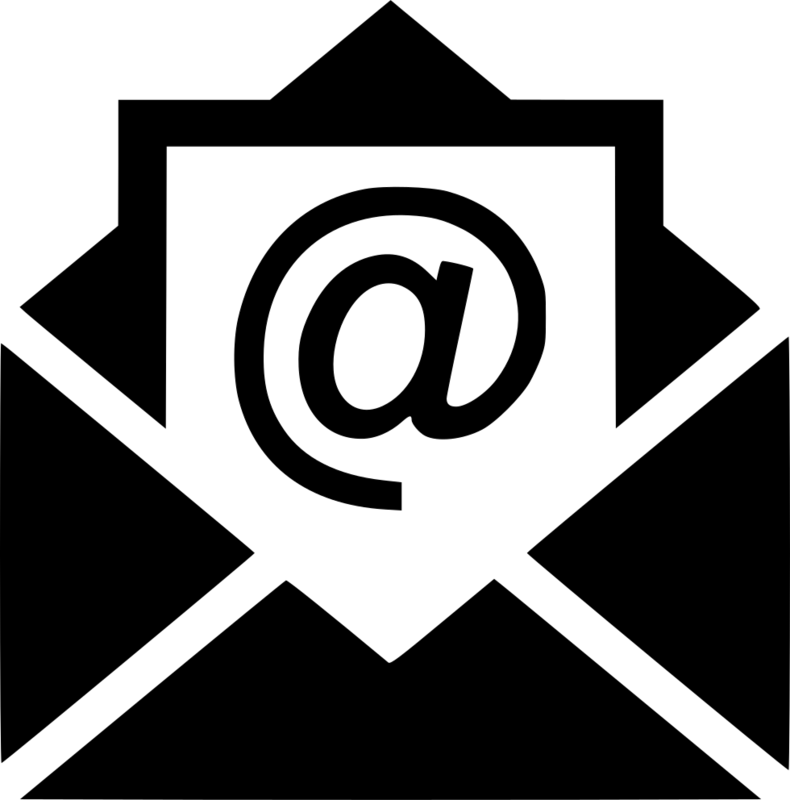 For example, basic letters will correspond to traditional sizes, such as DL. This size is ideal for documents that can be folded several times. Essential documents, such as contracts, certificates and other relevant documents, should never be folded or folded in any way. 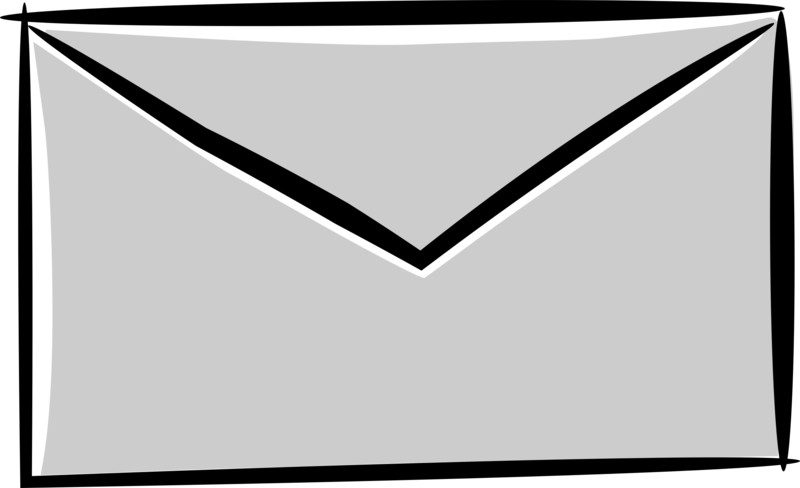 In this case, it is better to choose from large envelopes. C4, ideal for standard A4 documents and slightly larger than A4 for accommodating A4 size products. 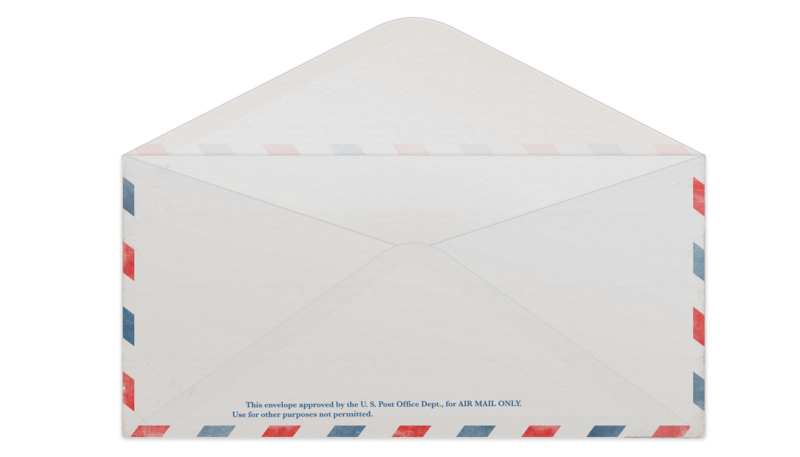 This works for all standard envelope sizes that are sized for standard paper sizes — with enough space to perform only the task of inserting and extracting the contents of the envelope. 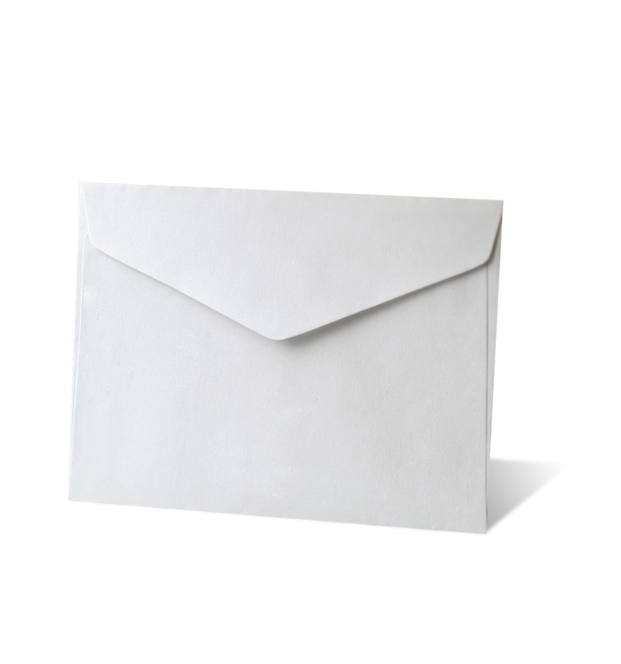 Nowadays, there are many choices for people to choose envelopes when it comes to and style. You no longer need to stick to stark white, simple designs. 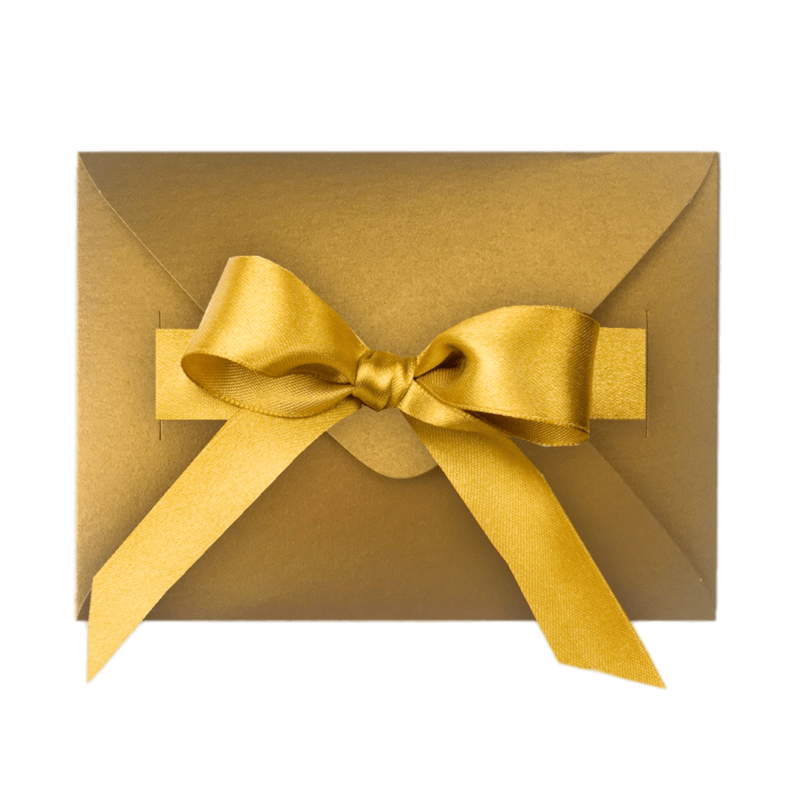 Many envelopes are now available in special fixed designs, colors and even textures. Do you want your wedding invitations to stand out when you send them by mail? Why do not you choose the style of the wedding envelope, which was custom-made with you and your spouse-to-be’s initials, embroidered in front or behind? 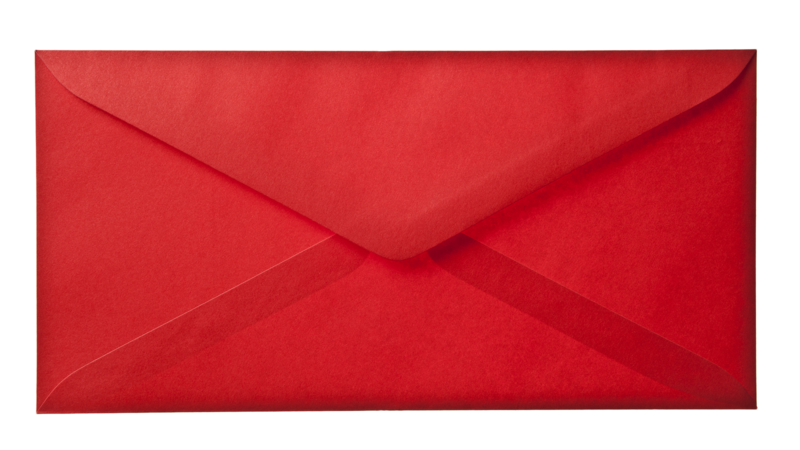 Textured envelopes are transformed into the latest trend, which not only visualizes the identity of the sender, but is also great for creating a first impression. You can buy an envelope that looks like it is made from a rustic scroll, vintage fabric, or business stationery texture with your company name and logo on it. 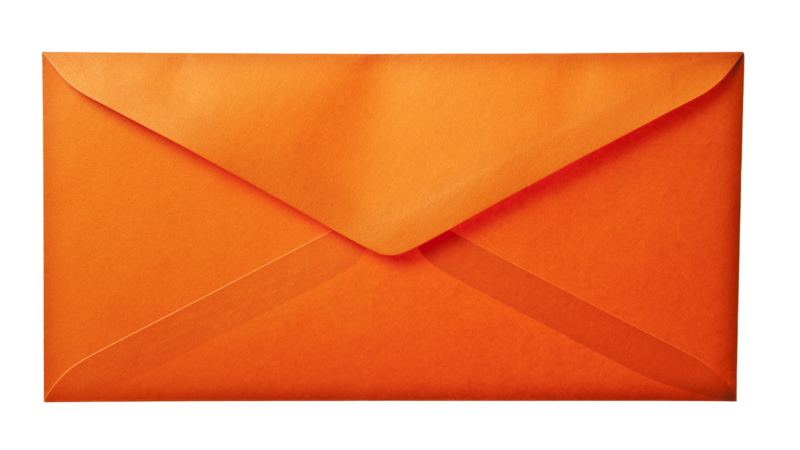 Regardless of size, color and style, it is important to find out what impression you want to make with the envelope that you end up choosing. 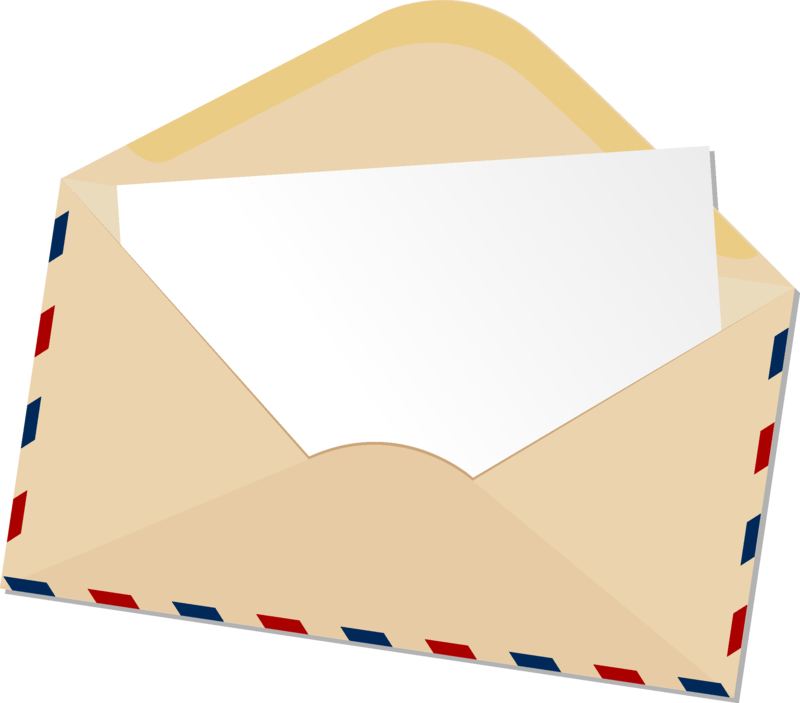 Business letters and related correspondence will most likely want to stick with envelopes destined for these purposes. There are regular styles, open end, brochure styles and window styles. 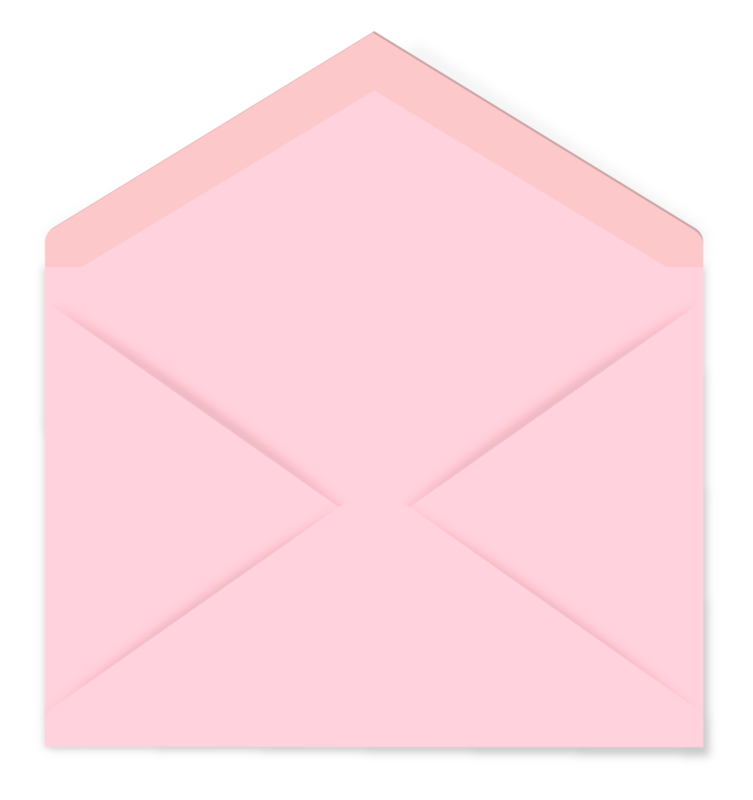 Envelopes with social and invitations are available in the form of a square, a contour, inside/outside and pointed flap styles, which distinguishes it as special cases. 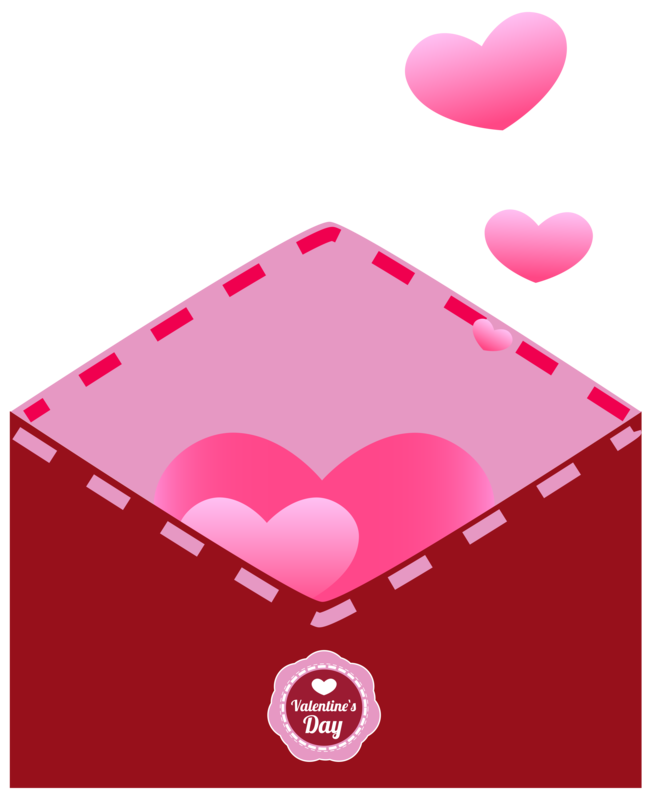 Download Envelope PNG images transparent gallery.